Sikaflex is a medium modulus elastomer joint sealant/adhesive. 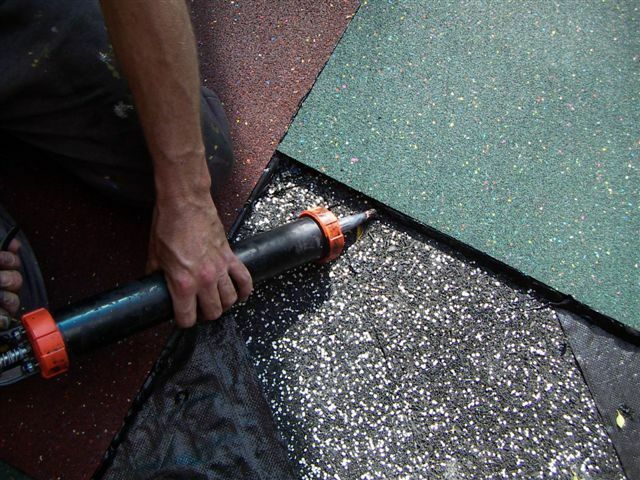 It is tough, abrasion resistant, bonds to rubber extremely well, and has excellent elongation ability. Dispensers for 600ml Sikaflex Sausages are available. Protect-a-Gloss floor finish can be applied after installation to give the surface shine, whilst also assisting with routine cleaning.